Cherokee Sports offers some of the most realistic and lightweight decoys available. You can inflate one dozen of the floating versions in less than a minute. The self-inflating (floating versions) completely inflate by simply opening the valve. With either version, the space and weight savings are tremendous. You can carry 4 to 6 dozen in a small duffle bag. 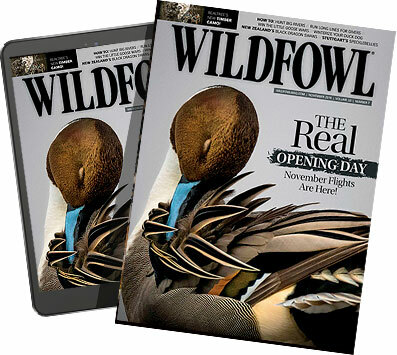 The field geese and cranes self-inflate to a 2½-inch thick silhouette, or add more air for a full-body decoy. Field stakes are included to give every decoy in the spread realistic movement.